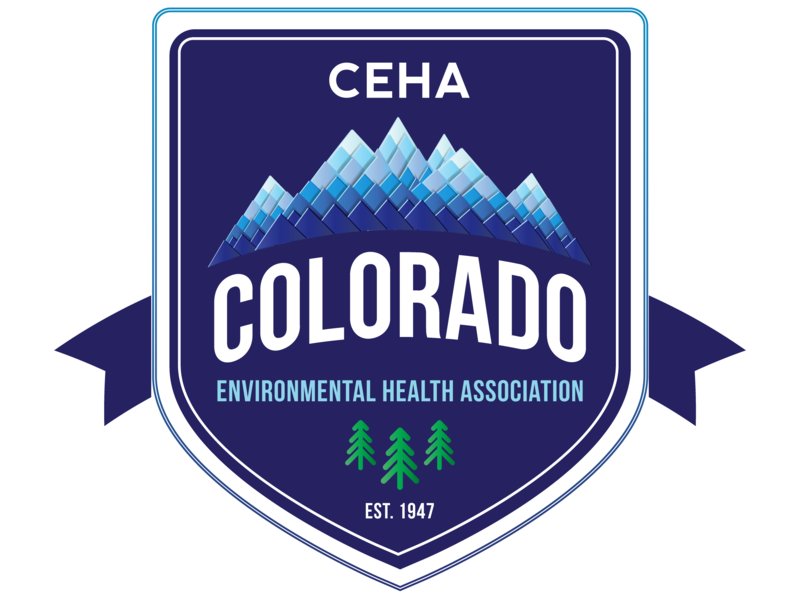 Want to hear the latest news on public health in Colorado and receive information on upcoming events? Please complete this form and you'll be added to our free email list. If you'd like information on membership please email [email protected]alth.org.